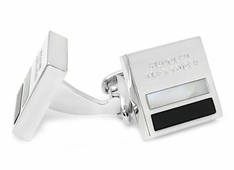 If you are looking to stand out in a crowd then we've got the perfect men's accessories to properly adorn your French Cuff shirt. 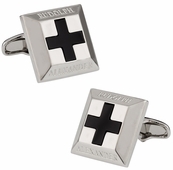 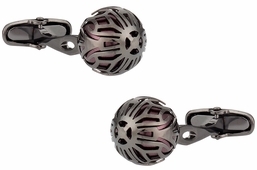 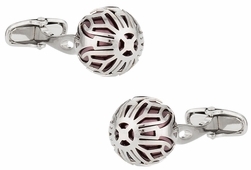 These innovative cufflinks include a huge selection of wrap around cufflinks and other modern designs. 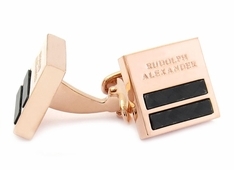 Rudolph Alexander has an affinity for integrating semiprecious stones (Onyx, Mother of Pearl), Austrian crystal, and carbon fiber into most of his designs. 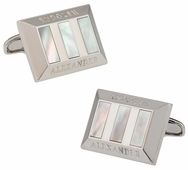 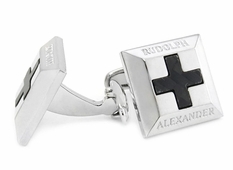 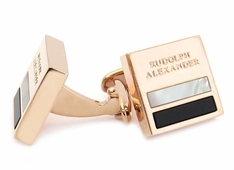 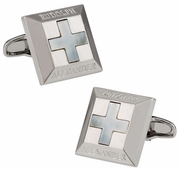 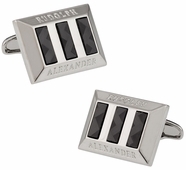 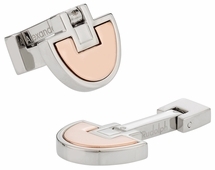 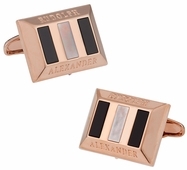 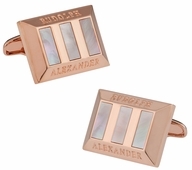 Rudolph Alexander is the name of the designer who creates some of the unique cufflinks you can purchase as a gift for your father, friend, spouse, or anyone else. 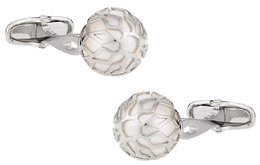 Many of the cufflinks in the Rudolph Alexander collection are more masculine, so you might not consider these for the modern woman. 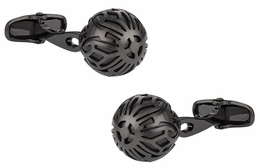 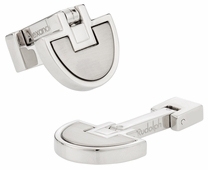 The Gridlock in gun metal option for instance offers a gridlock style made completely of gun metal. 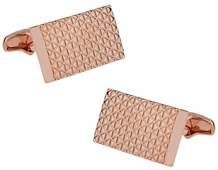 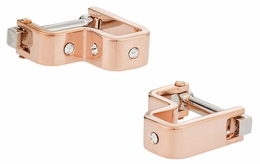 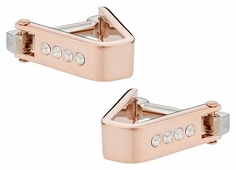 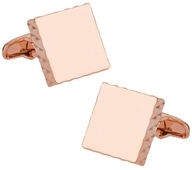 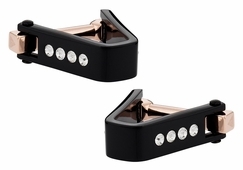 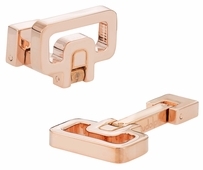 They are also available in rose gold and might remind you of a grill or grid you have seen. 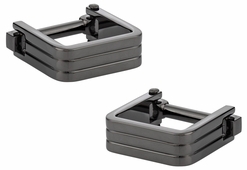 They are rectangular in shape and rather beautiful if you or the receiver enjoys simplicity with a touch of flair. 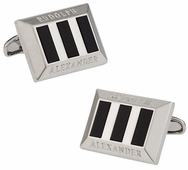 Rudolph Alexander also offers rectangular stripes or bars for a different style. 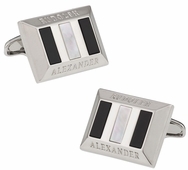 You might find sterling silver, rose gold, or silver as the base, but within the rectangle onyx, mother of pearl, semi precious stones and other materials might be used to create three stripes. 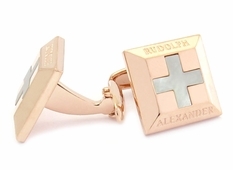 The most unique design by R. Alexander is the wrap around sets. 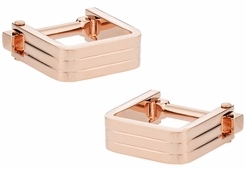 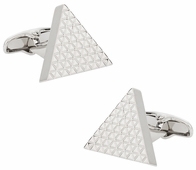 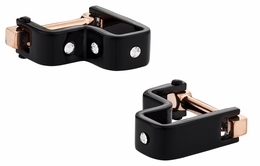 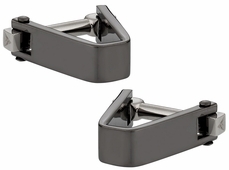 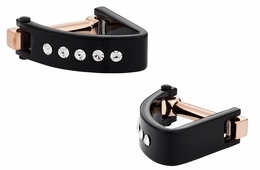 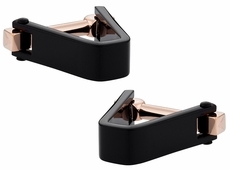 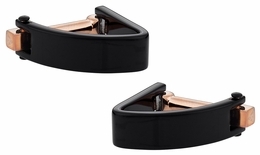 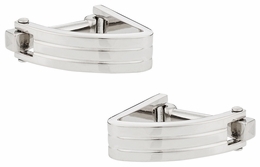 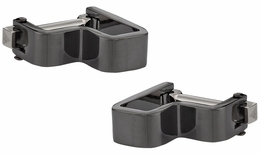 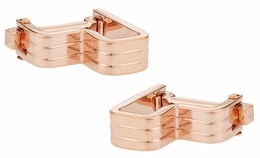 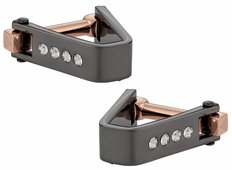 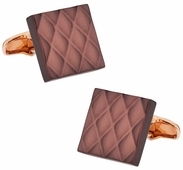 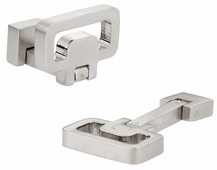 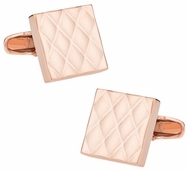 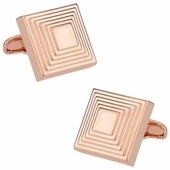 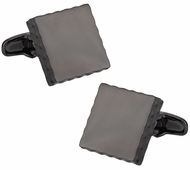 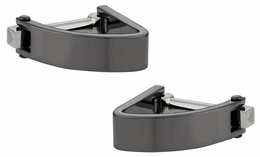 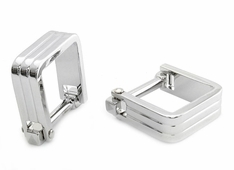 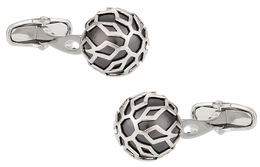 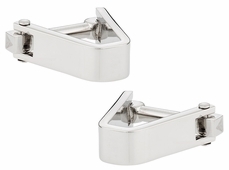 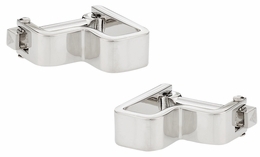 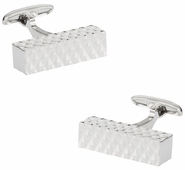 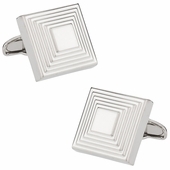 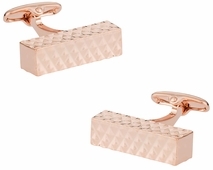 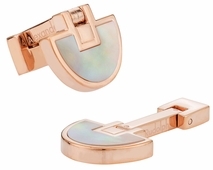 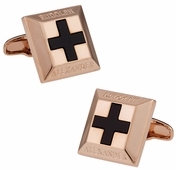 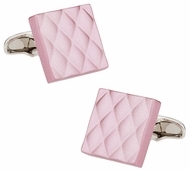 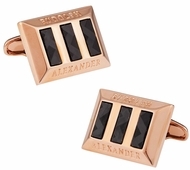 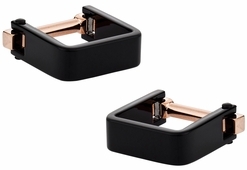 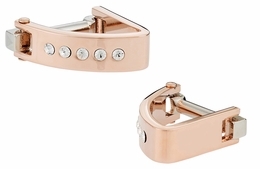 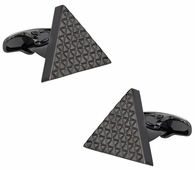 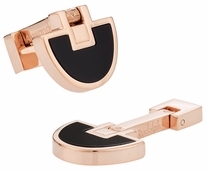 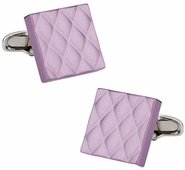 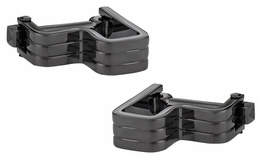 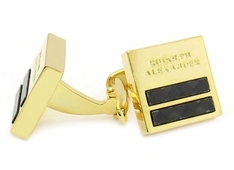 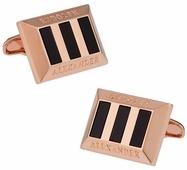 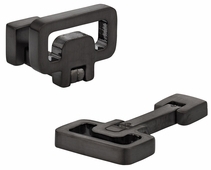 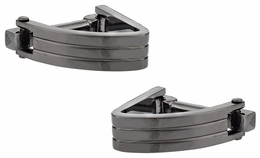 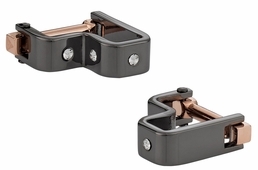 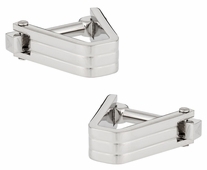 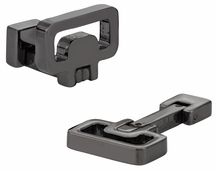 These actually take on a square shape in which the cufflink wraps around the cuff to link with the bar. 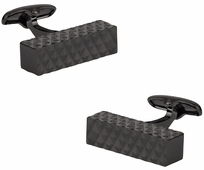 You might also consider it like a stirrup in design since it has that shape. 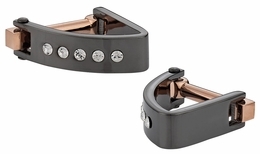 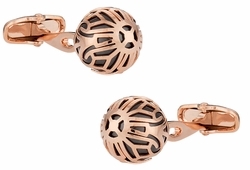 These are offered in a variety of styles such as slated gun metal or the rose gold with offers a stone in the front bar. 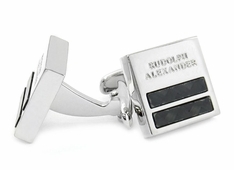 R. Alexander offers more than cufflinks at Cuff-daddy.com such as ballpoint pens. These gifts are great for someone in your party that might not wear cufflinks but you still need a gift for them.